According to Tshwane mayor Kgosientso Ramokgopa the city is in arbitration to get back R25m paid to the organiser of the Tribe One Festival. 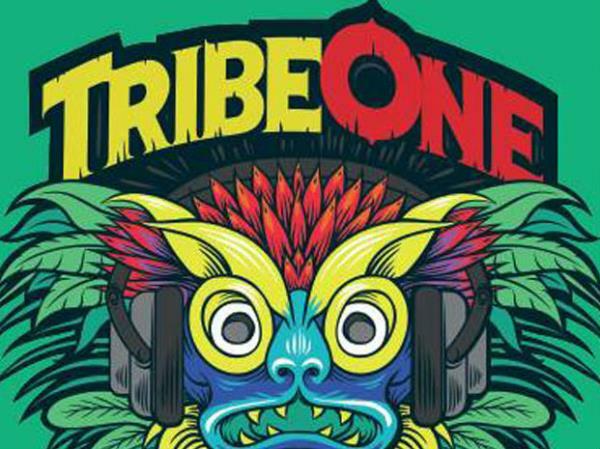 According to Tshwane mayor Kgosientso Ramokgopa the city is in arbitration to get back R25-million paid to the organiser of the Tribe One Festival. According to reports by EWN, the music festival was cancelled last week after Sony pulled out and Ramakgopa suggested that one of the reasons Sony pulled out was slow ticket sales. Only 3000 had been sold by 3 September. US rapper Nicki Minaj was meant to be headlining the show amongst other US acts such as Macklemore and J Cole. Minaj was paid R10-million without even having to perform.